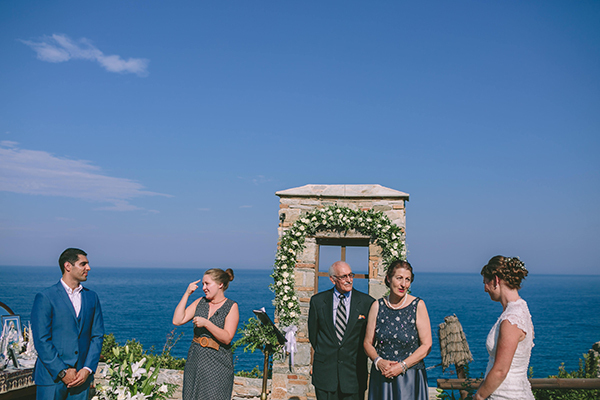 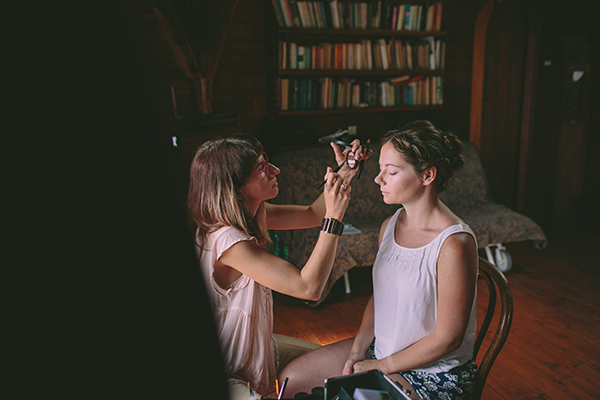 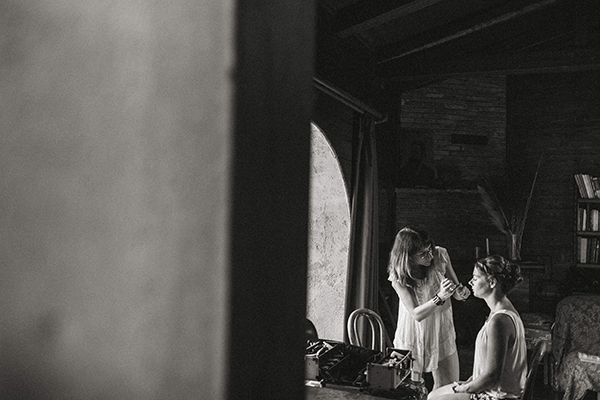 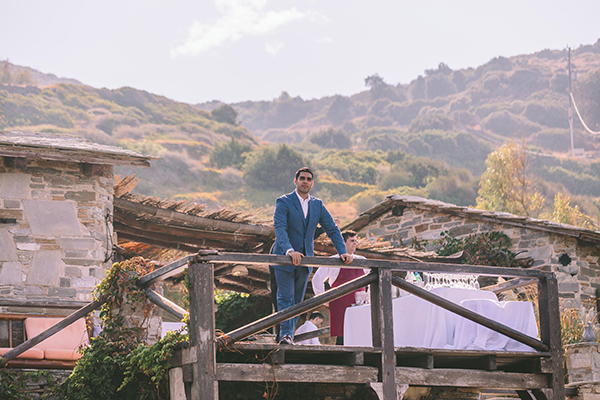 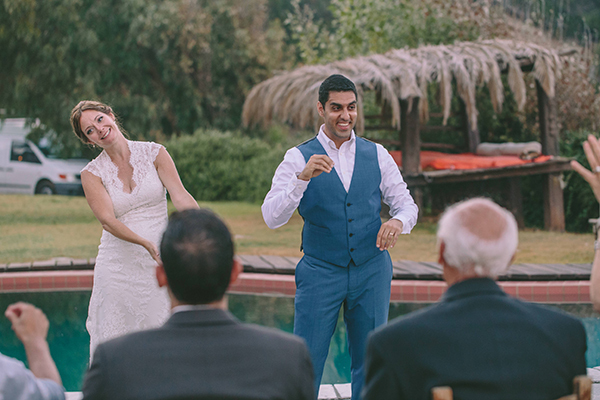 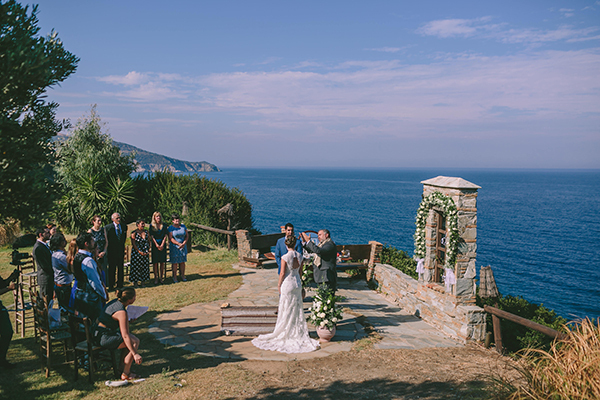 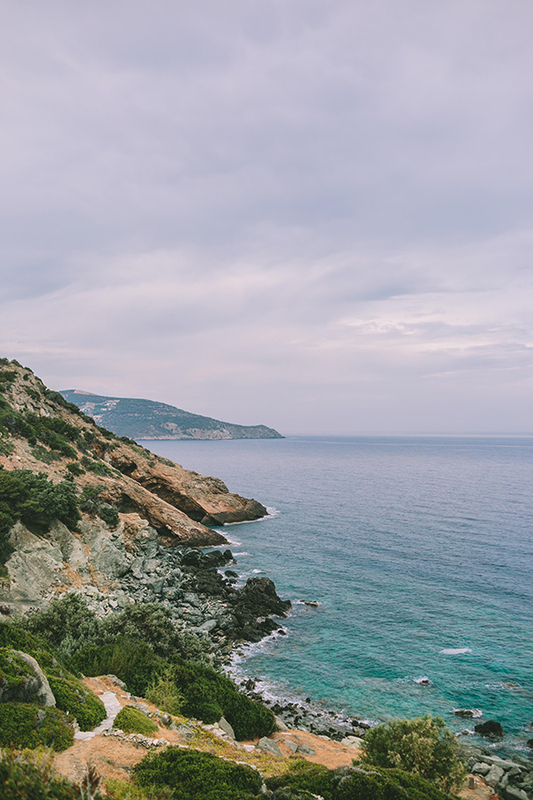 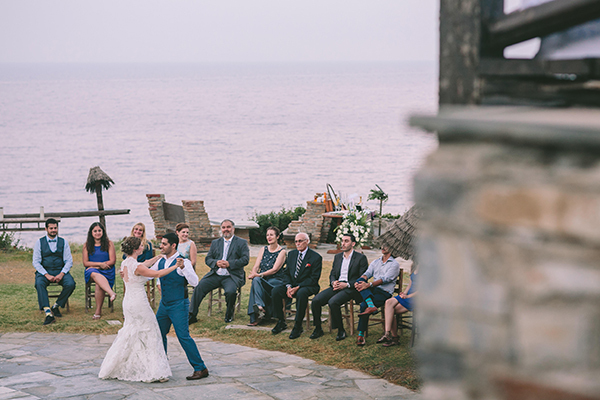 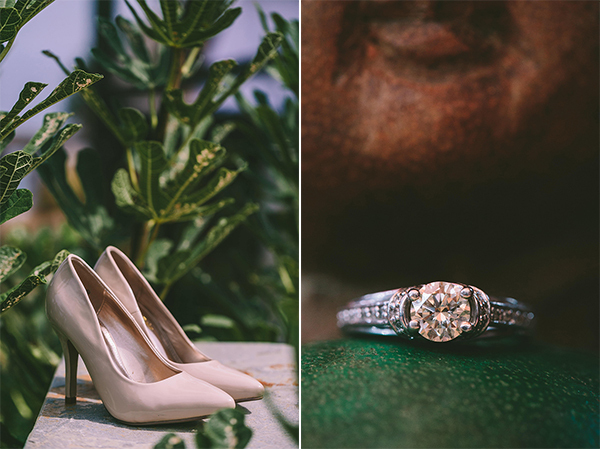 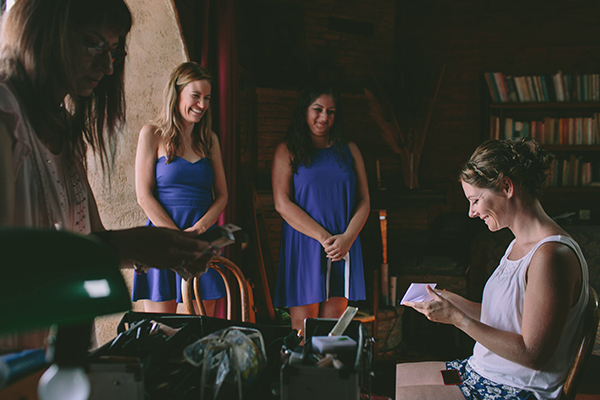 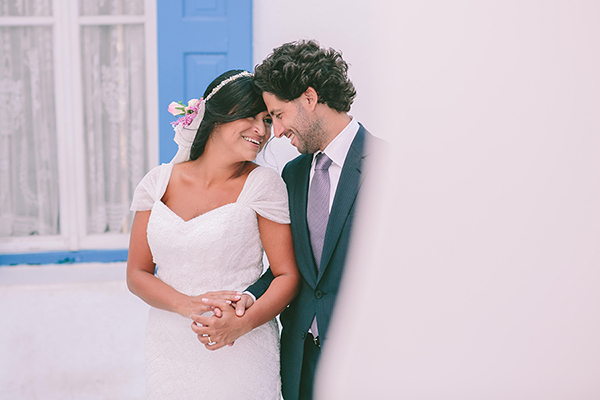 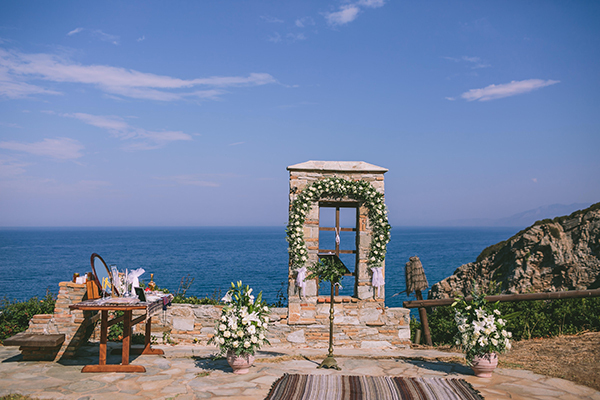 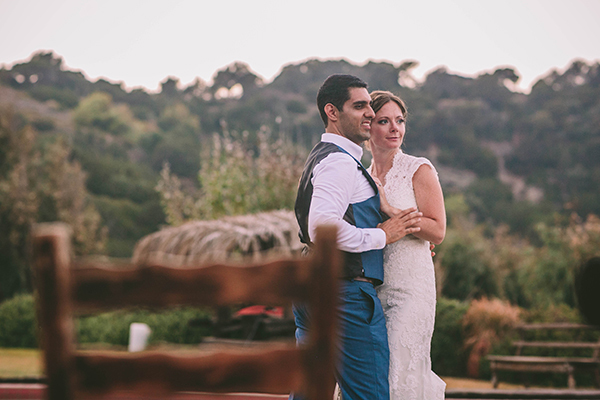 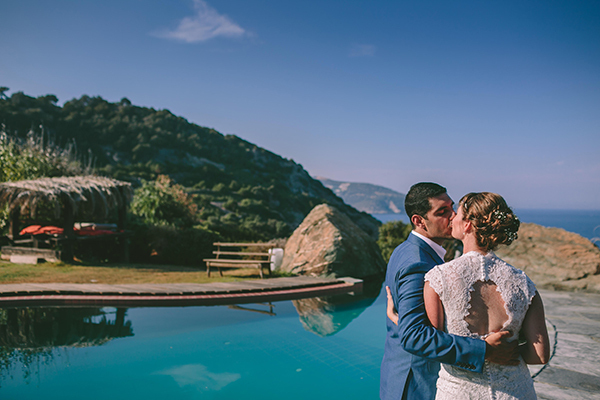 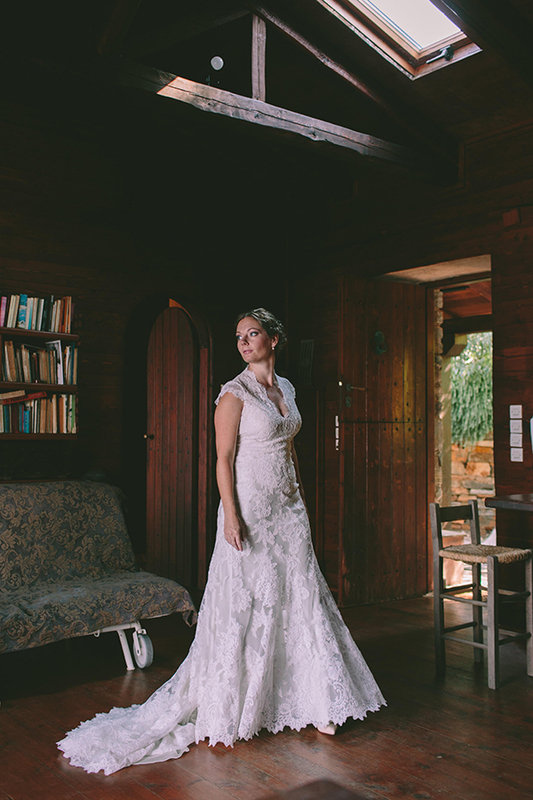 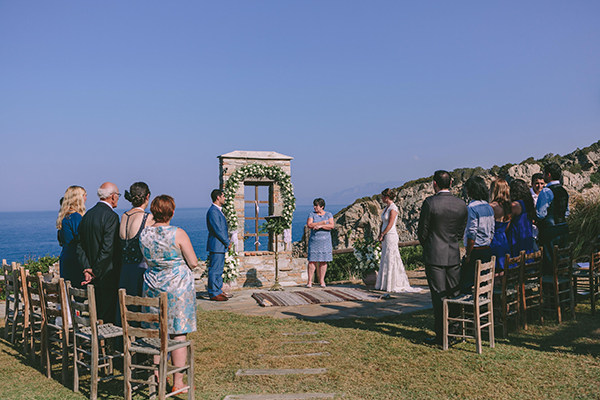 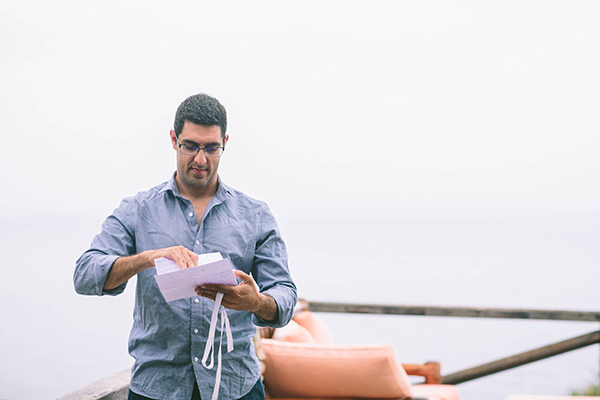 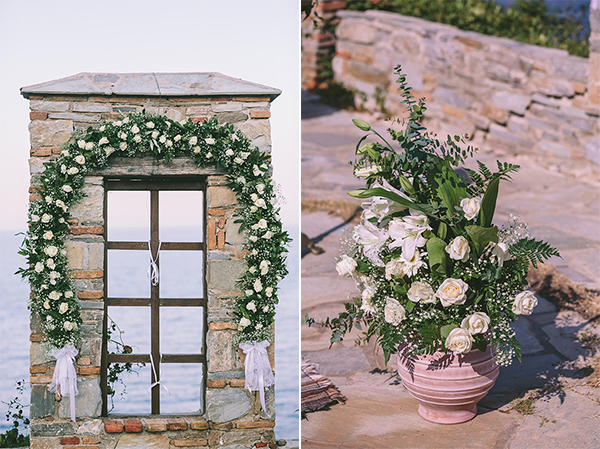 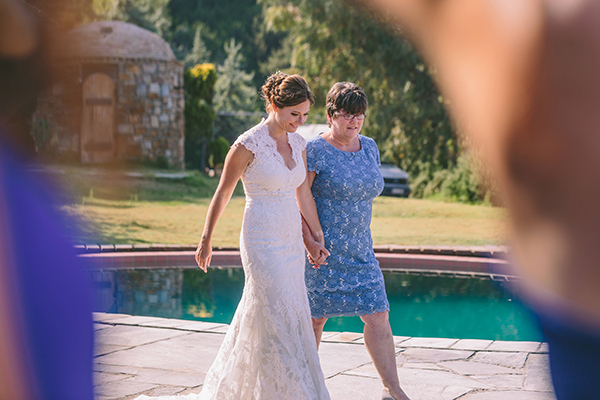 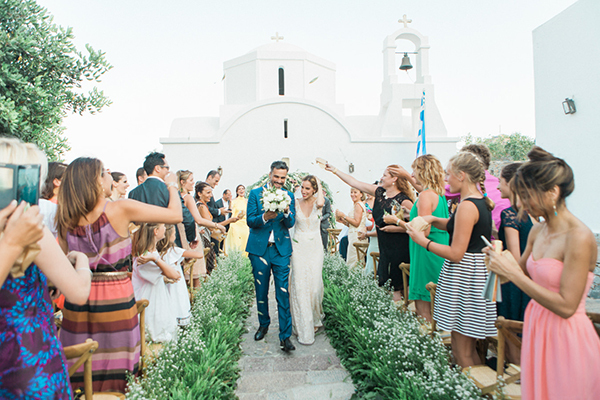 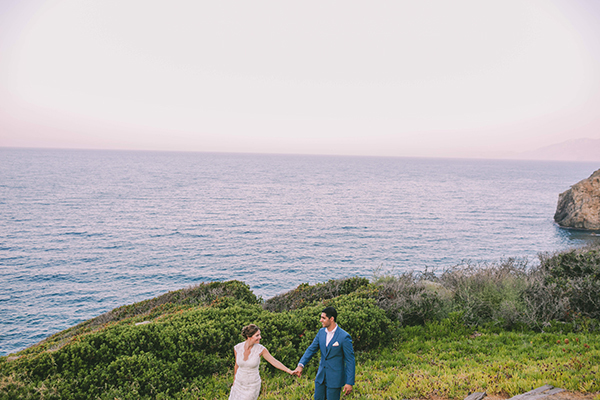 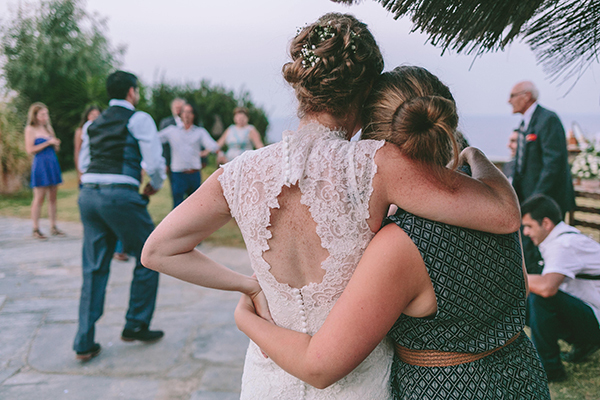 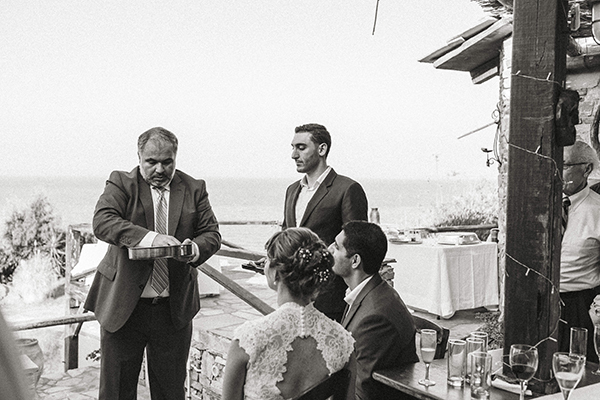 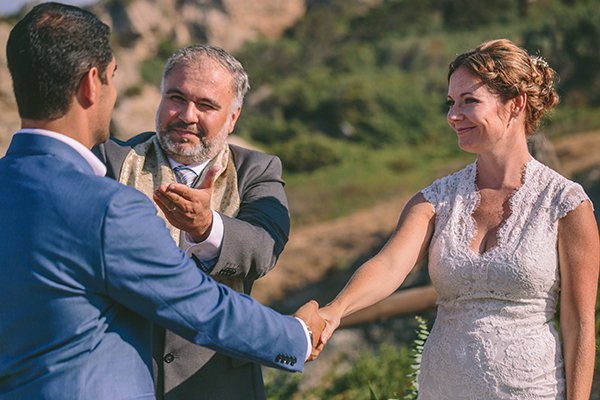 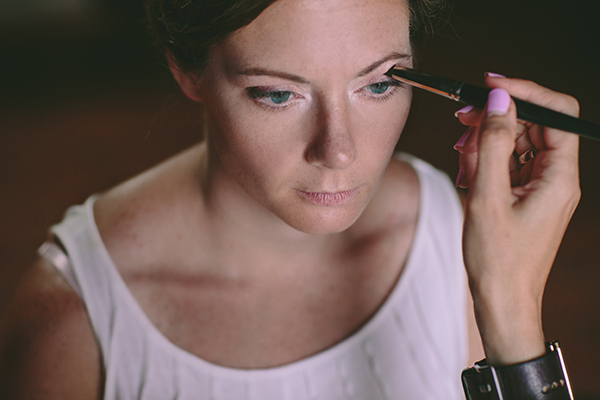 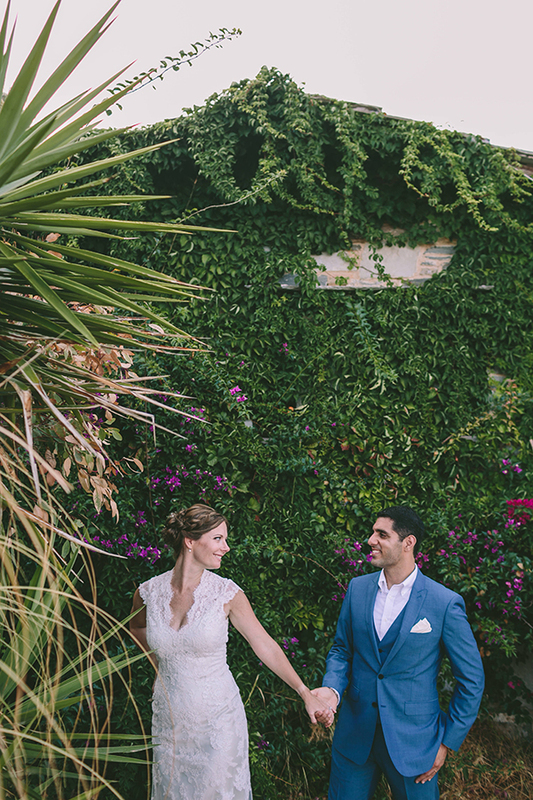 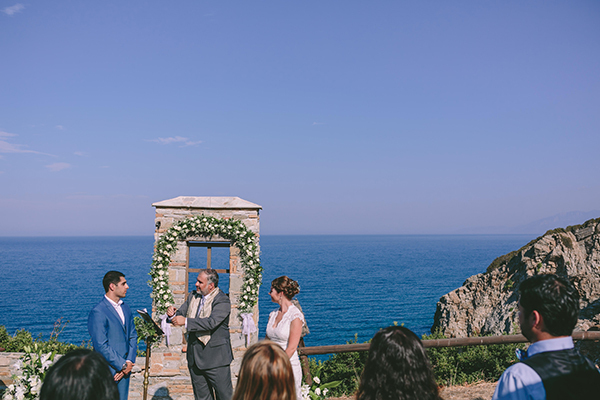 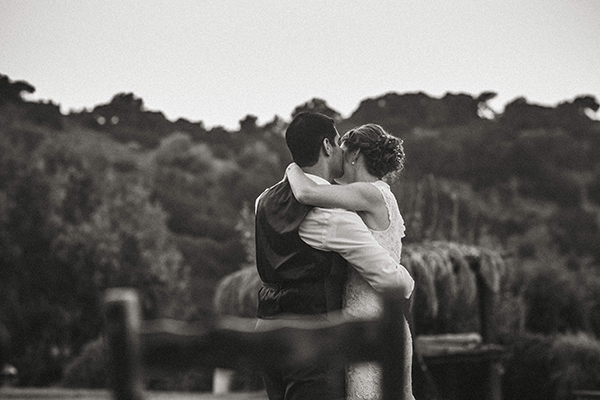 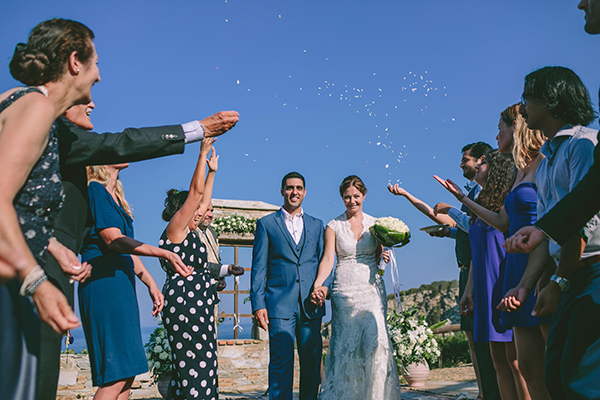 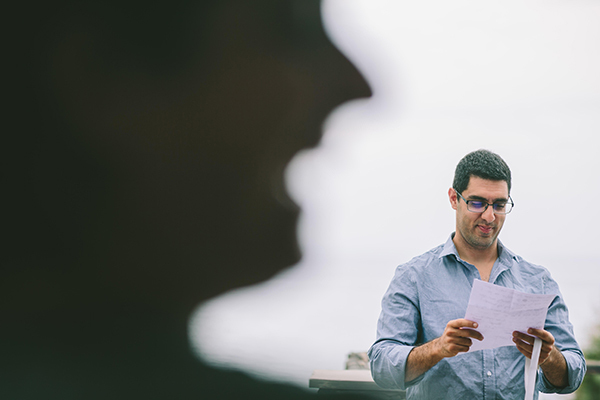 The wedding of Julie and Sam in Greece is really and truly one of the most heartwarming celebrations we have featured. 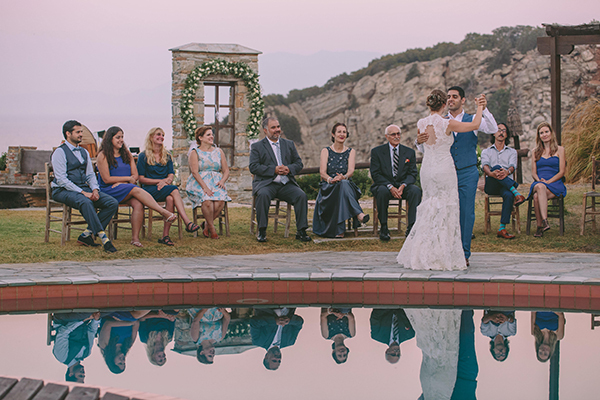 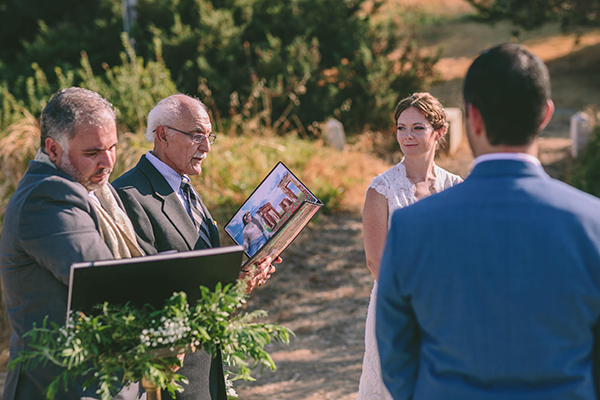 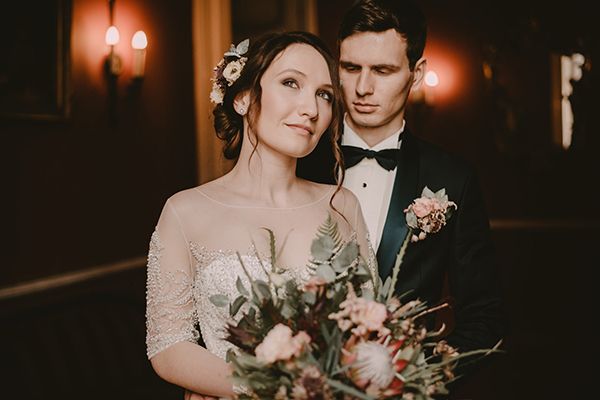 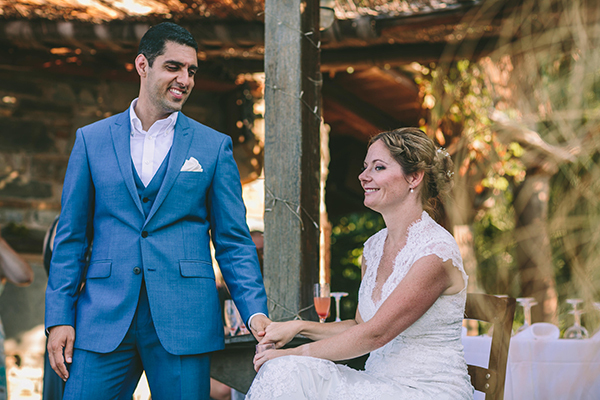 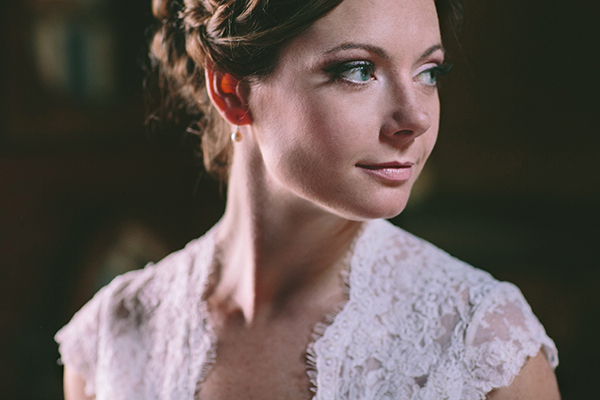 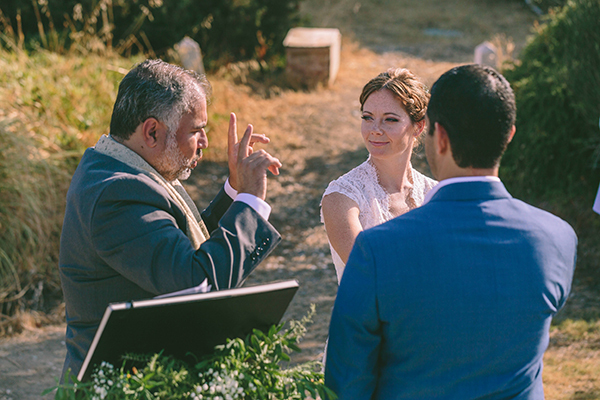 The love between this bride and groom is evident in every beautiful photo captured by George Pahountis and might just bring a tear or two to your eyes. 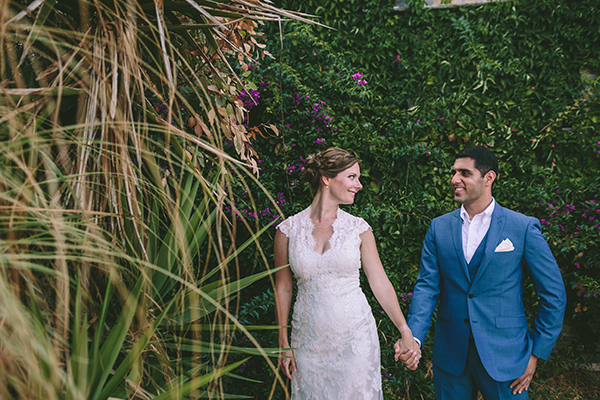 “We met through mutual friends in Washington D.C in the year of 2011. 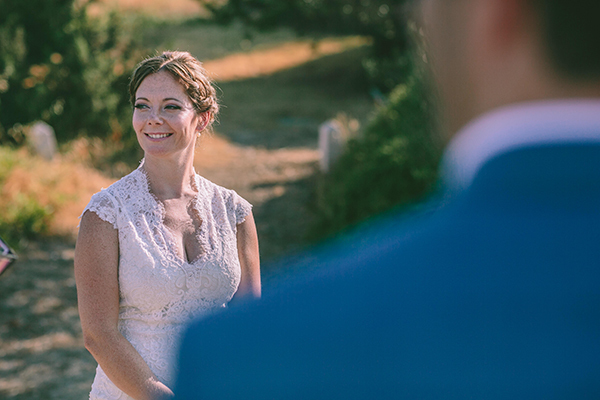 We remained friends and started dating seriously in summer of 2014. 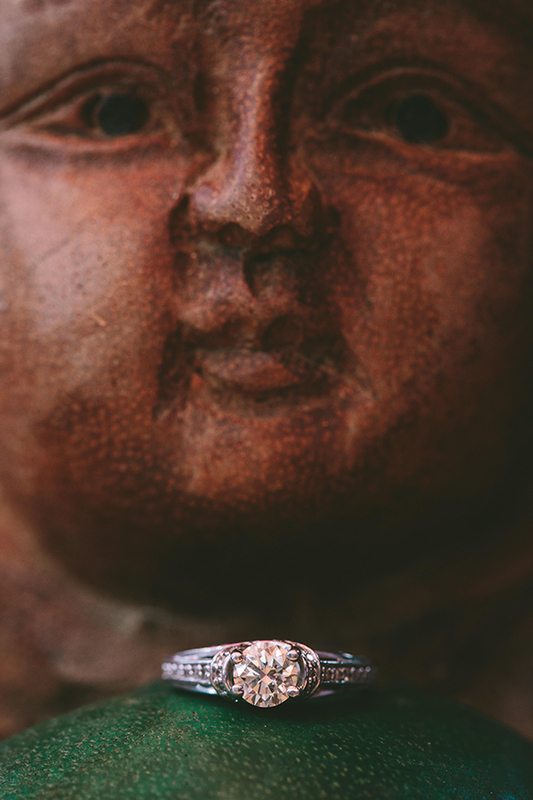 We were watching Nationals (Baseball team in Washington, D.C) and he turned to me and suddenly asked me if he’d be honored to be my boyfriend. 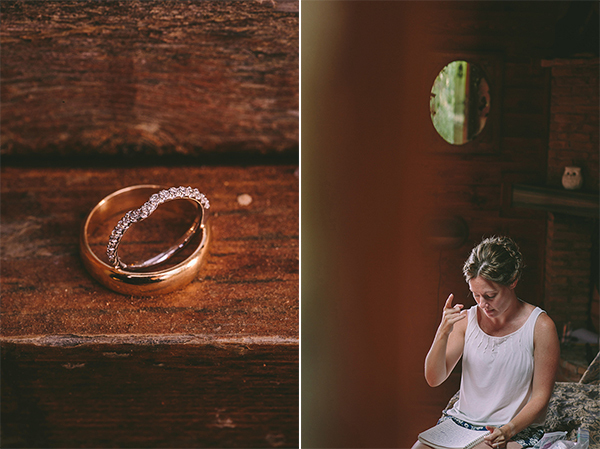 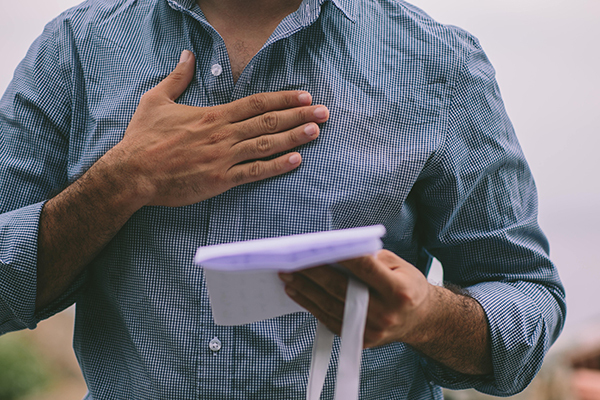 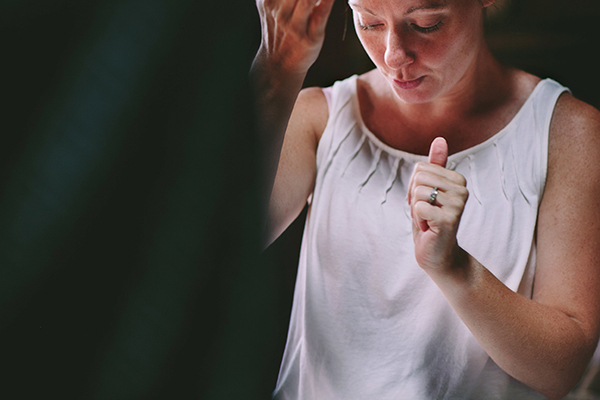 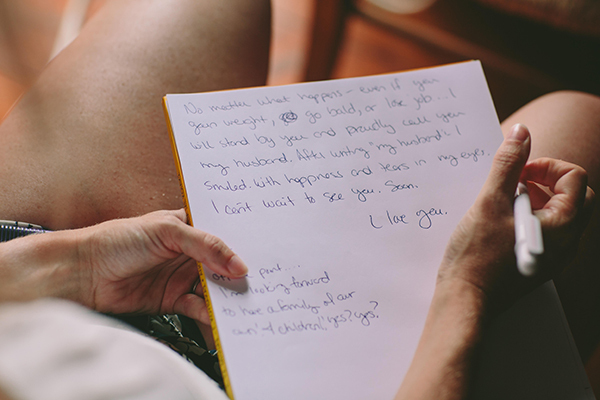 I told him yes!”, Julie shared with us.